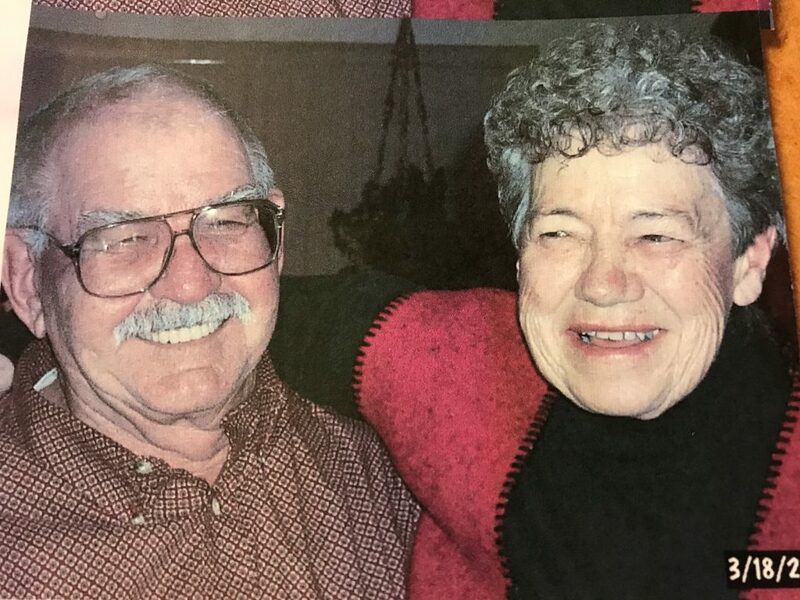 Mary Wilson Kihlstrom, a rancher and nurse, passed away May 11, 2018, of natural causes at her home near Craig. Mary was 76 years old. She was born Feb. 22, 1942 in Malta, Montana, to the late Agnes Bernice Wilson and Archie Wilson. Mary attended elementary school at the one-room Box Elder school located in the Sun Prairie area of south Phillips County, Montana. Riding the Best-Horse-Ever (Flash), she and her brother Joe “commuted” six miles to school. She graduated in 1958 from Mata High School at the age of 16, then entered a (then) new Montana State University program that conferred a registered nurse licenses in two years. Her first job as an RN was in Colorado Spring, where she met the love of her life, Gary Kihlstrom. For 54 years, they enjoyed an outdoor loving life and raised two sons, Lane and Kip. Mary was preceded in death by her father, Archie Wilson; mother, Agnes (Wilson) Barnard; stepfather, Howard Barnard; brother, Joseph Wilson; son, Kip Kihlstrom; grandson, Spenser Kihlstrom; and granddaughter, Cydni Mae Kihlstrom. Mary is survived by her husband, Gary Kihlstrom; son Lane Kihlstom; grandson, Wyatt Kihlstrom; granddaughter, Emily Kihlstrom; sister, Cheryl (Barnard) Lingohr; brothers, Charles, John, and Norman Barnard; and many nieces and nephews. No other services are planned.